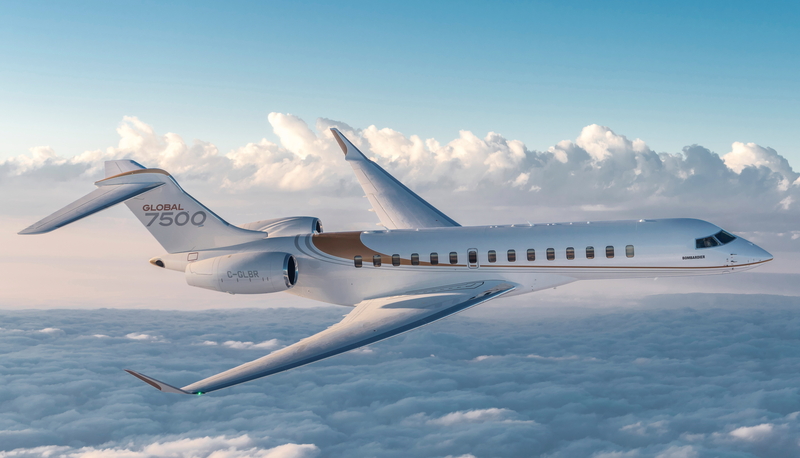 Bombardier has signed a definitive agreement to acquire the Global 7500 wing program from Triumph. The acquired operations will be incorporated into Bombardier’s Aerostructures and Engineering Services segment. To support a seamless transition of wing production and deliveries for the Global 7500 program, which successfully entered into service in December 2018, Bombardier will enter into a lease agreement for Triumph’s Red Oak, Texas, facility and continue to operate the production line with the employees currently supporting the program. See latest HD Video Interviews, Podcasts and other news regarding: Bombardier, Triumph, Global 7500.